The more smart TVs, security cameras, laptops, smartphone, tablets, video doorbells, and WiFi enabled devices you have in your home, the more important your router becomes. That’s because there is a traffic jam in your home. 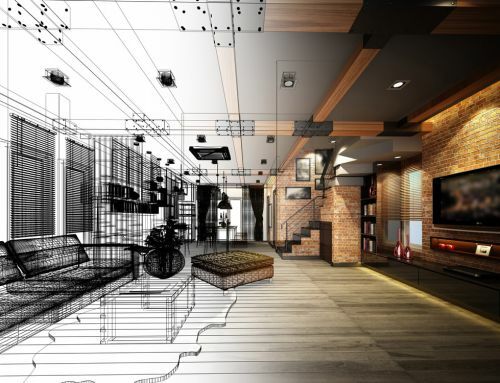 In fact, today’s average home has more than eight connected devices all competing for a share of a home’s wireless network. 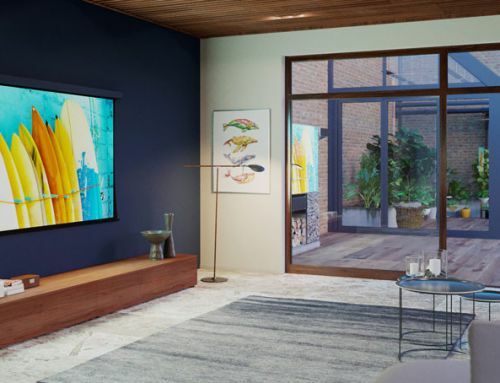 And, with way we use our technology today, carrying our mobile devices like smartphones, laptops, and tablets from room to room, your bandwidth may simply not be enough to have a consistent connection throughout your home. The router is the most important piece of technology we have in our homes, yet many people are still using the same wireless router provided by their ISP expecting it to give them the speeds they are paying for. So, the question is, when was the last time you upgraded your wireless router? If it has been more than a few years, or even longer, it may be time to upgrade the main piece of hardware, used to get your devices online. 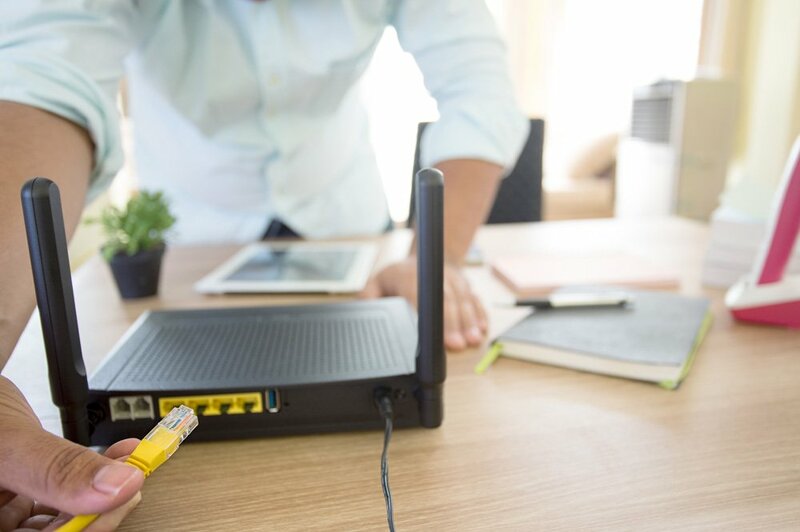 From dead spots and buffering to emails you missed from your boss and rebooting your router, you need a wireless network that provides a high-speed connection all the time. When you signed up with an Internet service provider (ISP), it is likely you got a modem/router combo. And that’s great right? 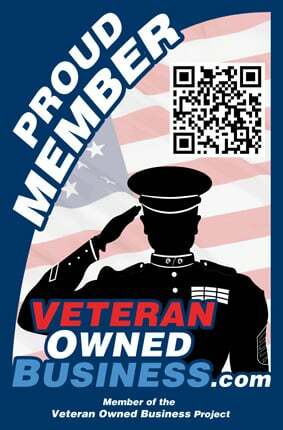 You didn’t have to buy your own. But, there are lots of reasons why you should replace that router. For starters, making sure Netflix gets streaming priority will make for a much better experience! But ever better, is getting better WiFi! While some ISP provided routers perform well, it’s tough to know what you are going to get! In fact, not too long ago, Time Warner Cable got in trouble for sending its customers outdated equipment while promising blazing fast speeds. Additionally, parental controls are great for those who have kids, something the one provided to you cannot offer. And, putting those controls in place at the router, instead of individual devices or apps, will make them more effective! Another reason to replace that router for a new one is the ability to create guest networks. Easily create guest networks that you can share keeping them away from your secure private network. With a feature like this, you have the ability to grant or revoke WiFi access giving you more control over how the Internet is being used at your home. Guest networks provide a lot of convenience and added security. However, not all ISP routers support them. Another reason, quality of service. QoS lets you choose apps or devices that get priority bandwidth. Use these settings for things like making sure your Netflix or Roku get priority for streaming. 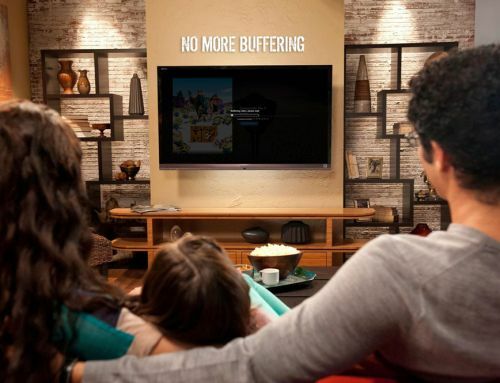 So you never have to worry about buffering again! Dead spots, and endless reboots are all symptoms of traditional routers and range extenders. They are the reason why it can be so tough to work, stream, or scroll in every room of your home. For anyone looking for faster reliable Internet speeds at home, the throughput of data is important. This is the real-time effect of network speed in action. 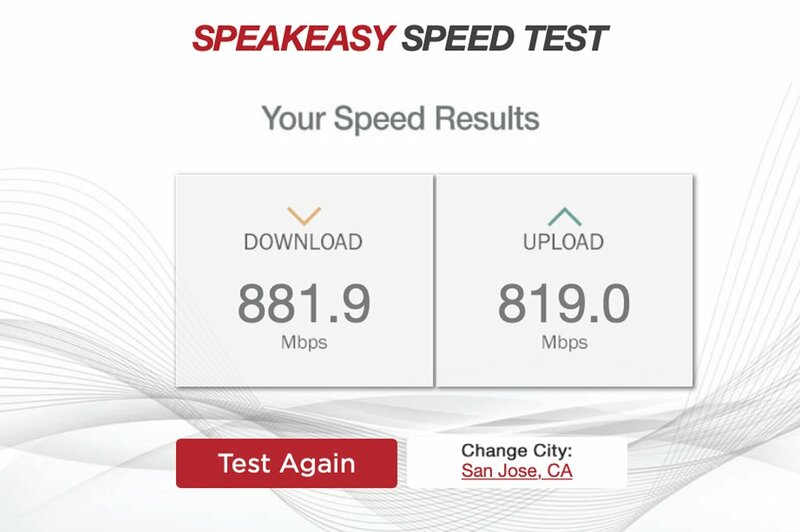 To ensure you are getting the speeds you pay for, running a LAN Speed Test is important. While most of you will not get the results we have listed above, what you will get are different speeds depending on the location of your wireless router. To see if you are getting what you pay for simply perform the test from your smartphone in every room of your home. You will find that even when you are close to the wireless router that has been provided to you, the result will not be the speed you expected. Simply click on start test and wait for your results. Almost every home has ‘dead zones’ where Wifi signal drops. 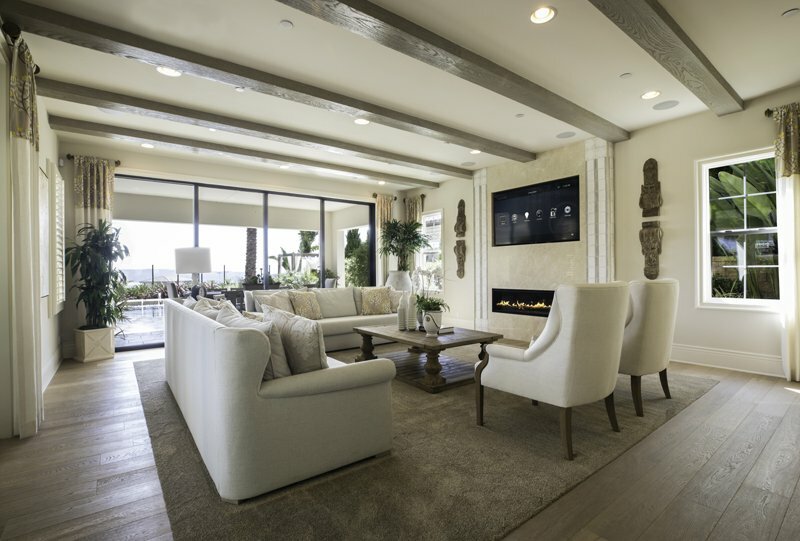 Whether a room in the center of the house or the family room on the top floor. It’s frustrating to lose service while working under a deadline or binge watching TV on Netflix! Life’s too short for bad WiFi so, why not replace your old router and blanket your whole home in fast, reliable WiFi. A WiFi network lets you connect a variety of devices in your home, not just computers, but also smartphones, tablets, printers, servers, audio components, TVs, and WiFi enabled smart devices. All of which require a solid reliable networking infrastructure to function at their full potential. Consistent, effective, and responsive, a reliable wireless network won’t let you down. 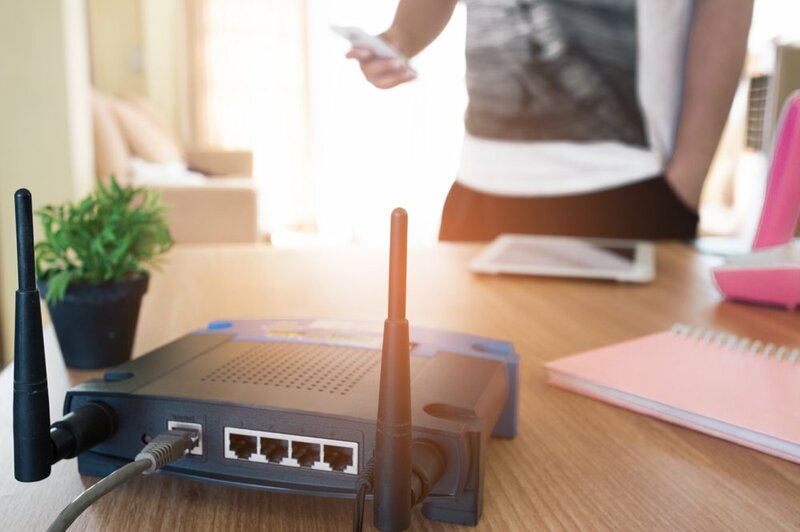 A reliable wireless network that is always performing at its peak can be trusted to link you to the devices and applications that bring your family comfort, connection, and security. 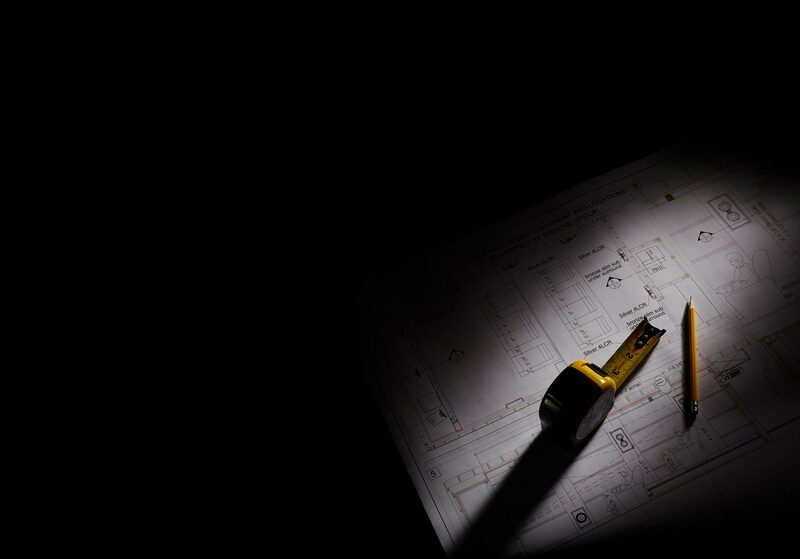 Araknis networks are designed to be fast, reliable, and customizable so that every inch of your home receives a strong and consistent signal capable of handling even the most sophisticated types of network traffic, such as audio and video data and home automation systems. A smart network makes for a smart home. With Araknis, you’ll enjoy all the advantages of an enterprise-grade network, right in your home. Their products provide the speed and dependability your family needs to effortlessly browse the web, stream music, play videos, and more! The best home network is one you never notice. 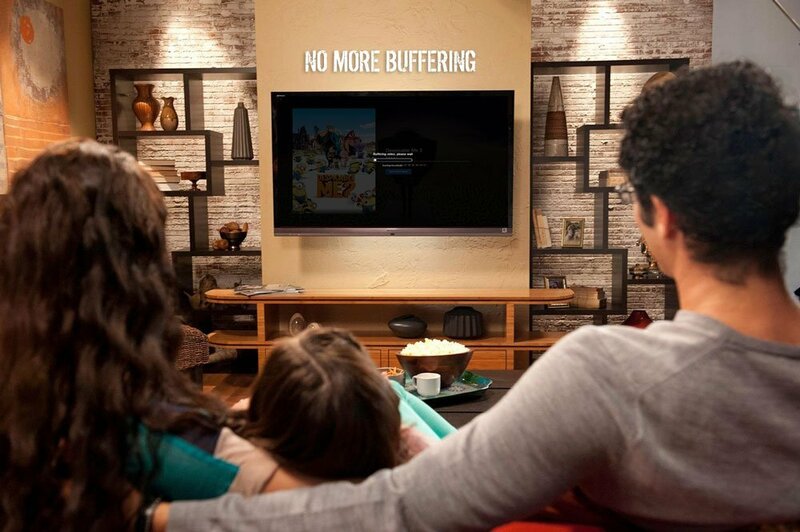 Movies and music are best enjoyed uninterrupted, Araknis Networks ensures their products can deliver a fast and reliable connection with every use. And with Araknis, the days of resetting your device via paper clip are over, because Shultz Audio Video can implement regularly scheduled re-boots to ensure your network is always up to speed. 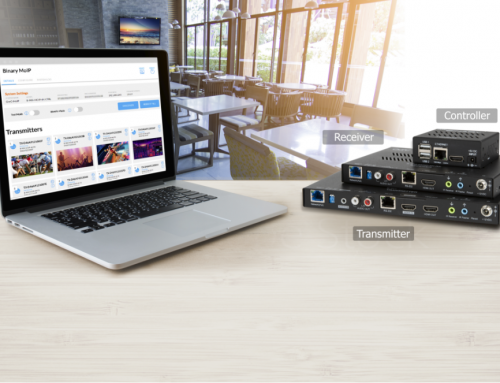 Speed Through High-Traffic Superhighways Araknis routers provide a high-speed connection that makes for a hassle-free network experience, along with a cloud-based device management software for remote troubleshooting. 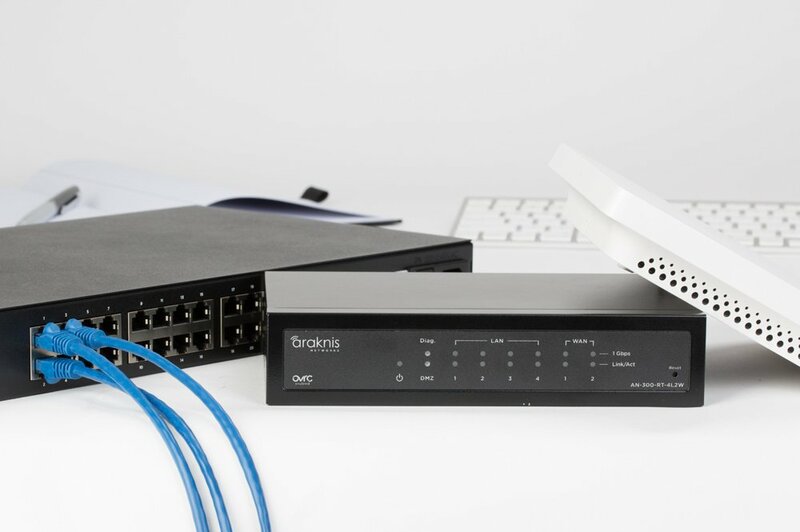 Araknis Networks® understands the importance of modern, seamless connectivity, which is why they focus on one thing: making your net work. In today’s modern home, a reliable wireless network is vital. With so many devices using your WiFi, from laptops to smartphones to tablets and everything in between, it’s important that your wireless signal is strong, stable and secure. With a reliable network, you can easily stream Netflix and Apple TV, and share music libraries between home computers and portable devices. 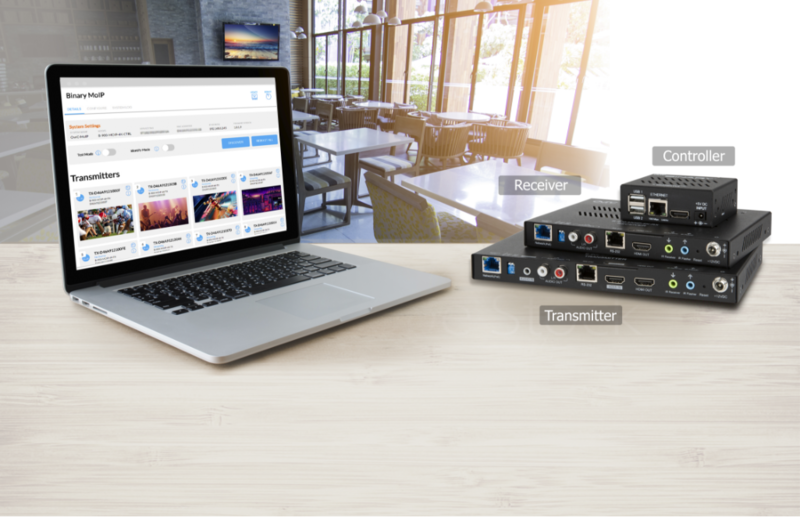 With our home networking solutions, you can stream shows while easily sharing music with all the devices in your home. Never lose your WiFi signal again while watching your favorite Netflix or Amazon shows. Contact Shultz Audio Video today at (760) 505-7461 to get a free consultation. 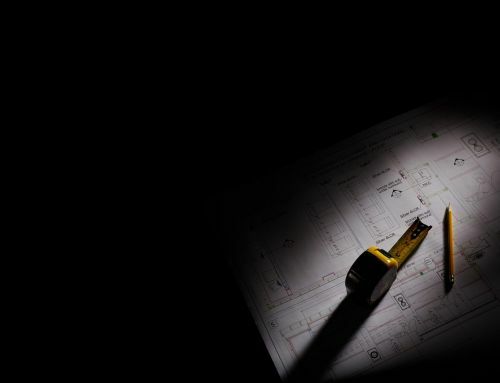 Whether updating your current home or building a new one, we will make sure your home has no dead zones!